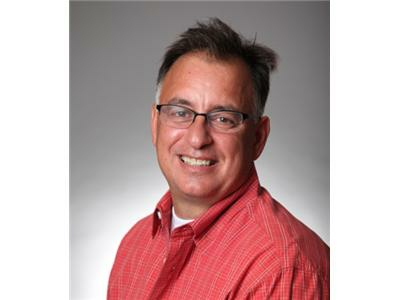 Our special guest this week is Rich Arlington, CEO of Rich Arlington & Associates and author of "Why Not You". 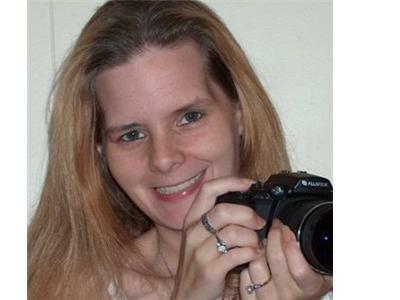 Rich is a green industry consultant and business manager who offers business training, risk management, and financial expertise to exterior maintenance service contractors, facility owners and property managers. On tonights show, Rich is going to discuss how even a humble guy from a poor background can make it in the green industry. Listen in as he details his life story and reveals how a homeless 16-year-old living on the streets of Erie Pennsylvania became a successful, wealthy entrepreneur and business owner who now travels around the world teaching others how to achieve similar success. 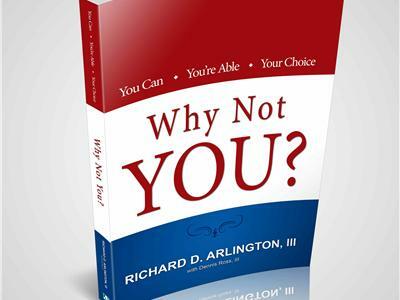 Special Bonus #2: An autographed copy of Rich Arlington's latest book, "Why Not You?"